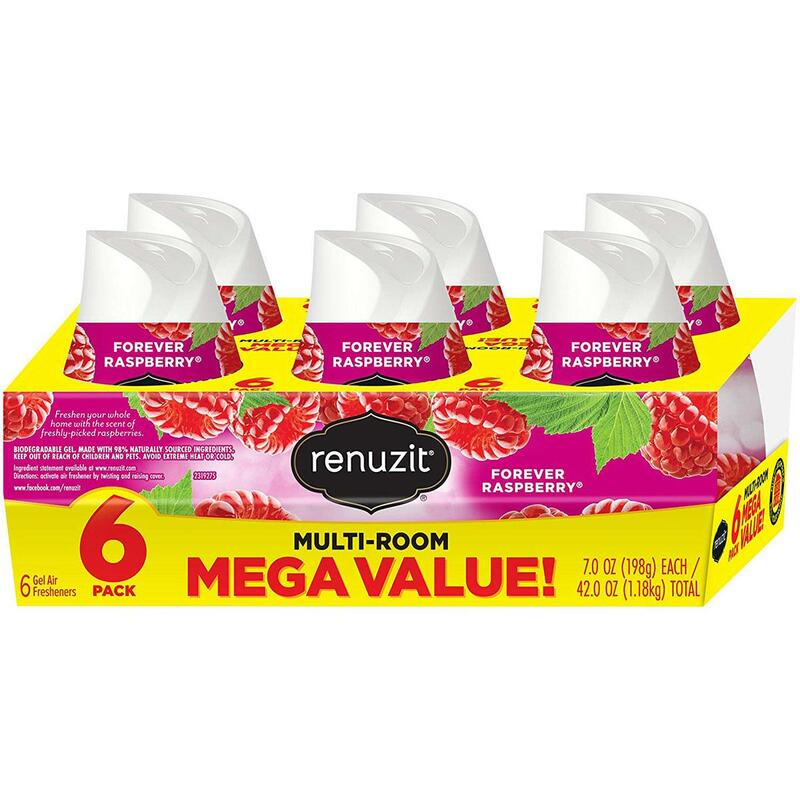 Amazon is offering the 6-Count Renuzit Adjustable Air Freshener Gel (Raspberry) for the best deal. 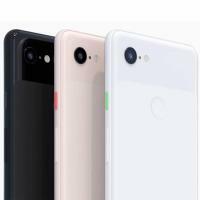 How is this a deal if the next best price on Google is cheaper?? ?